Hasibe Coşkun, a public prosecutor who had been overseeing a sexual assault case involving the brother of Ali İnci, a former deputy of the ruling Justice and Development Party (AKP), was dismissed by a recent government decree, Turkish media outlets reported. Coşkun was overseeing the case of Yusuf İnci, who is accused of sexually abusing two girls aged 14 and 15 and fleeing the country after the investigation got under way. Weeks after prosecutor Coşkun launched an investigation into the sexual abuse involving Yusuf İnci, she was dismissed, on Sept. 1, 2016, over alleged coup involvement, the SOL news portal reported. 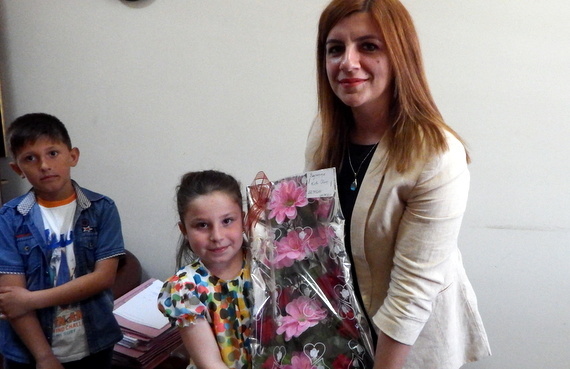 Upon her dismissal, the case was dropped and another AKP deputy, İlyas Şeker, drafted a bill to excuse men from punishment for child abuse if they marry the victims. The bill sparked public outrage, and critics accused the government of encouraging the marriage of rapists and victims. Following the widespread criticism from several groups and opposition parties, the ruling party withdrew the legislation. According to the report by Ali Ufuk Arıkan from the SOL news portal, the prosecutor had initially been subjected to political pressure to end the investigation and then was permanently dismissed by the Supreme Board of Judges and Prosecutors (HSYK). The HSYK claimed that Coşkun had “secret” links to the Gülen movement, which the government accuses of masterminding a failed coup on July 15.